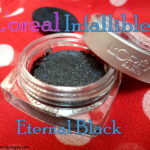 This is my first review on VNA, and that too on a hard to miss product for an evening party make up, i.e. Glitter. 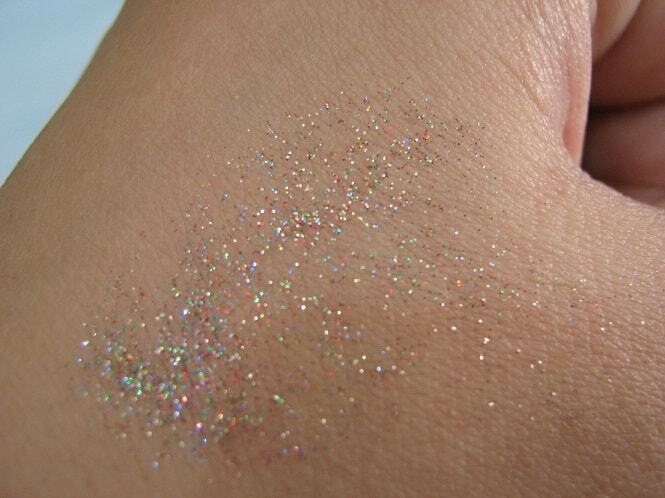 I’m talking about the loose glitter I have from Kryolan called Glitter Pearl Lila. Before my marriage, I never realised that I would be nuts about make up and researching cosmetics (mostly herbal). 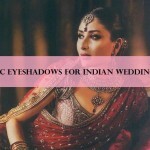 I was in search of eyeshadow glitters post marriage since a lot of ceremonies are always waiting for the newly wed couple in our India. 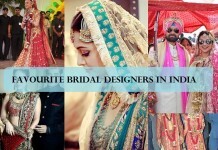 And, nevertheless to say, designer clothes and heavy make up are an integral part of it. 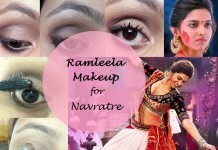 For me (a light make up lover), to find popping colours, glitters, sparkles etc was a bit difficult. 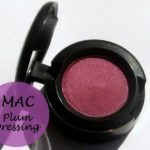 Very few brands provide this product; I came across MAC first, but I found it a bit expensive since it would only be an add on product for my party wear eye make up. Then one of my mother in law’s friend had a cosmetic wholesale shop that supply products only to salons (Kryolan and MAC professional products). 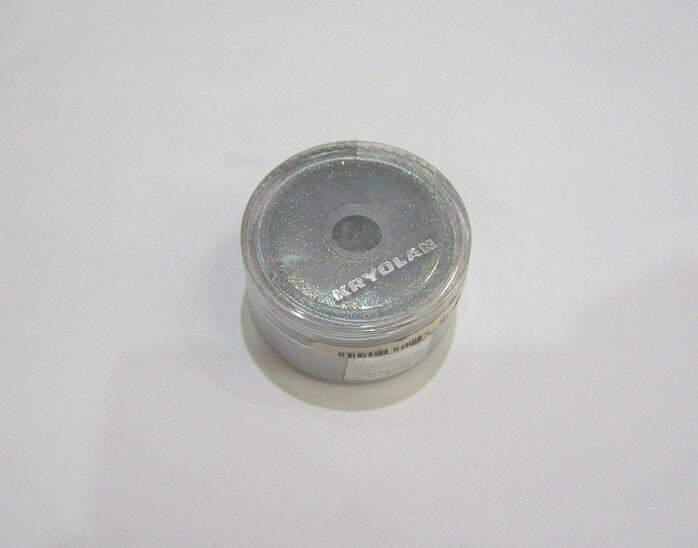 There I found this silver glitter from kryolan (golden one was out of stock otherwise I would have grabbed that too!). Then what! Without a second thought, I picked it up. Now,without taking more time, let me explain you why I m really loving it! I am a literature lover too, so you will enjoy my reviews with a pinch of literary quotes and filmi tadka.. Oops I forgot to tell, I m a bollywood lovey-dovey too! 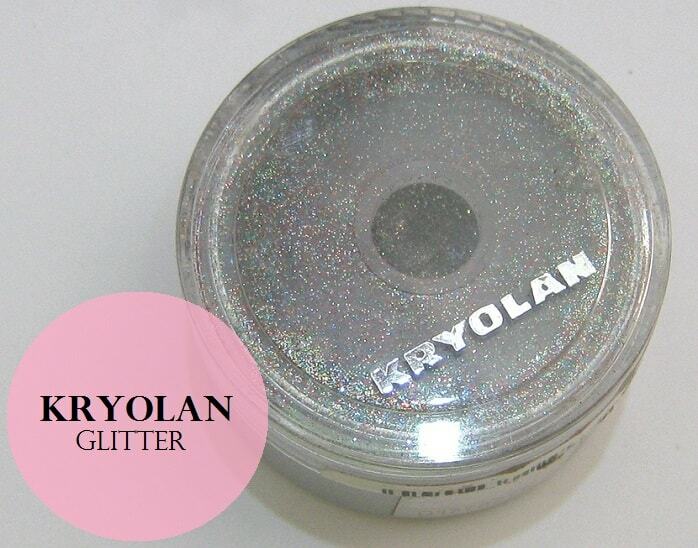 Kryolan Claims: Eye Shadow Glitter is a creamy pressed powder for dry application. The exceptional formulation enhances a gentle application and produces a pleasantly soft feeling on the skin. 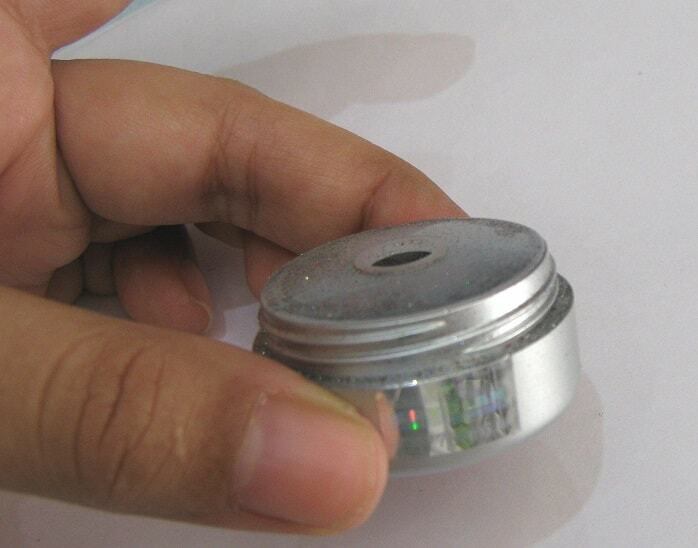 Packaging: It comes in a small round pot with a hole on upper side for pouring the glitter. The glitter particles stick on the fingertip when we pour it. The only issue is that kryolan glitter eyeshadow is difficult to carry. The particles come out of the lower pot if it not handled properly. This is the first glitter in my vanity and I really feel a proud owner of it (since i found it after so much of hard work, and that too through a reference) Whenever you get professional make up done from a salon, you can easily notice extra shimmer on our eyes. Glitter eyeshadow on eyes enhances the colour and effect of the eyeshadow applied. These are perfect for an evening or a dinner party since it looks more shimmery in dim lights. Frankly speaking, after applying glitter eyeshadows, our eyes become “The Pole star” (where face is the sky of course)..too much praise..no? Well, a little flaw also. Read on to know it too. Well, the best part of kryolan glitter lila is that the shimmer is not only silver in colour, it is actually multicoloured! Only thing I dislike is packaging..quite difficult to carry. You can see in the pictures how messy my kryolan glitter pot has become. 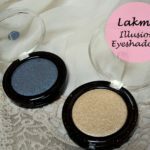 Texture– Its texture is a bit heavier than loose eyeshadow powders. (Of course, it has to be;since these is shimmer, not powder). 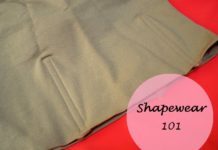 It sticks on easily, providing a shimmery look and feel. Staying power– Well, no comments required on this. All the glitter particles stay as it is till you remove them yourself. There is no falling off or mixing. Full marks on this point for kryolan pearl lila. 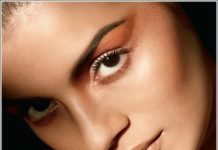 Application– It can be applied on eyeshadow with fingertips. You can use a fine brush too, but application will be easier with a fingertip. Wastage is there if I apply kryolan glitter pearl with a brush. 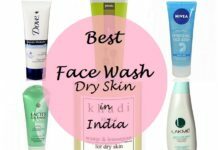 It can be used on both face and body. In pictures: This is my eye makeup after 4 hrs of application. 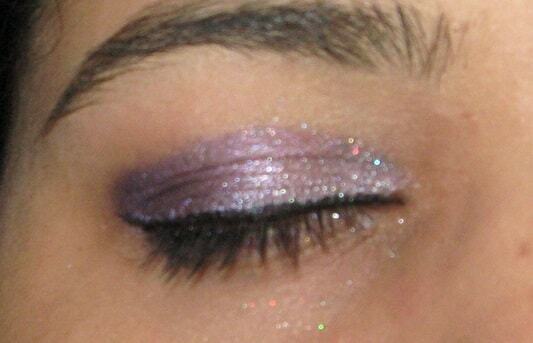 Here I have used faces stackable eyeshadow light purple shade with Kryolan glitter pearl lila applied on it. Could be used both on both face and body. Packaging should be improved. Could be made more easy to handle. Recommendation: Yes of course! 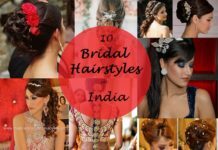 I would recommend this product to all beautiful ladies who want to look glamorous this festive season for that “Naina thag lenge” look. 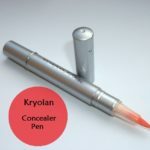 Hats off Kryolan for such a wonderful product! 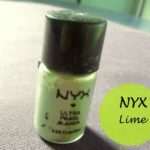 Have you used Kryolan Glitter Pearl Lila? Share your reviews with us. Nice review Gagandeep! Lovely EOTD <3 Did you apply any eye primer before to make it stick to the skin? I love this review, love the product, love the way you have done your eyes. Nice produt. 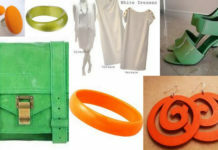 Looks lovely on you <3 Nice review…. No Anurima…I have applied my foundation, then a layer of eyeshadow and lastly this glitter.. Yes availability is an issue but now kryolan has opened a store in delhi plus few products r available online too..
What shop did you get it from?